For many years, introductory insurance textbooks presented insurance as a subject based in contracts. Slowly, the course has moved toward a consumer orientation, providing students with a broad, descriptive survey of the insurance field, covering topics such as legal aspects, life and health, and property and liability. Over the past 10 years, textbooks began to promote, and to a limited degree, incorporate a stronger business risk management component while maintaining a consumer orientation. 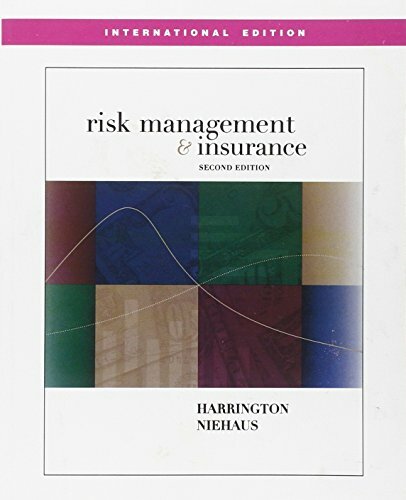 Harrington/Niehaus' Risk Management and Insurance 2e is written to take the next step offering the essential aspects of insurance contracts and the insurance industry while providing a substantially more conceptual analysis and attention to business risk management and public policy issues that exists in current texts. 6. 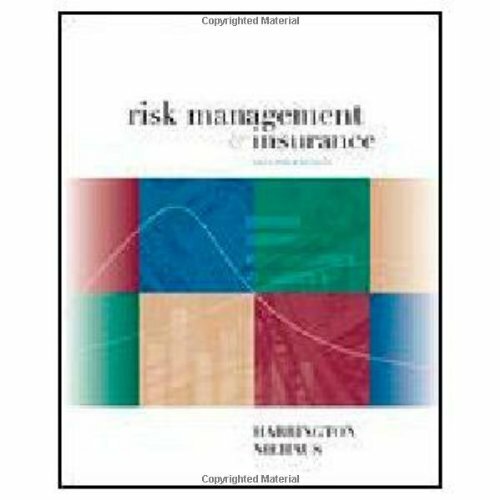 Risk Management And Insurance, 2Nd Ed.